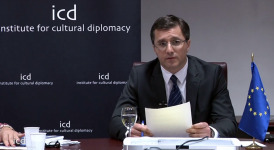 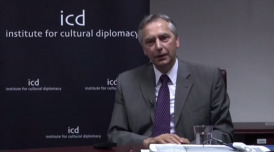 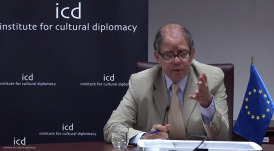 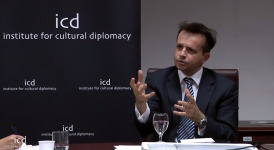 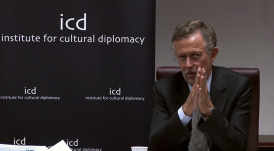 "Cultural Diplomacy and Economic Diplomacy: In Opposition or Complimentary?" 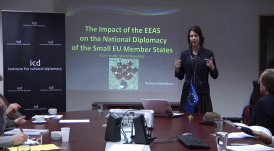 "The Impact of the EEAS on the National Diplomacy of the Small EU Member States"
"Sustainable Economic Growth: Futher Integration of Common Identity in moving forward to European Consensus"
"The Future of EU Cultural Diplomacy"
"The Role of Cultural Diplomacy: a Link between Cultures and a Tool in Economic Development"
"How to Generate Sustainable Grown? 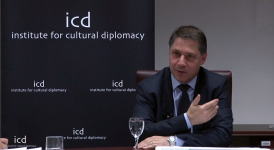 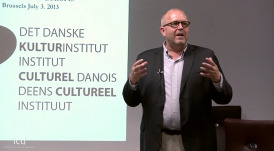 - The Slovak Example"
"Building a European Diplomacy in a Period of Economic Crisis"
"Cyprus and the EU Financial Crisis"
"The Danish Cultural Institute, our strategies on sustainability and our involvement in MORE EUROPE"